While we’re used to being careful when it comes to raw meat, some of us may not know just how many other foods can also lead to food poisoning. Above all, it’s important to stay up to date with news about any changes in the food supply in your area or nationally. Although there’s also recently been a scare about E. coli poisonings as a result of contaminated lettuce, there seems to be another potential threat as well. 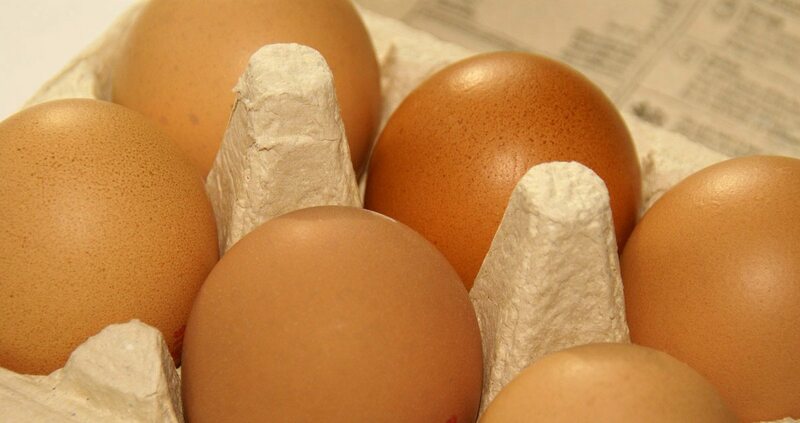 According to Today, an Indiana-based farm has recently recalled a massive batch of eggs due to a Salmonella scare. All told, about 206,749,248 eggs are being voluntarily recalled. 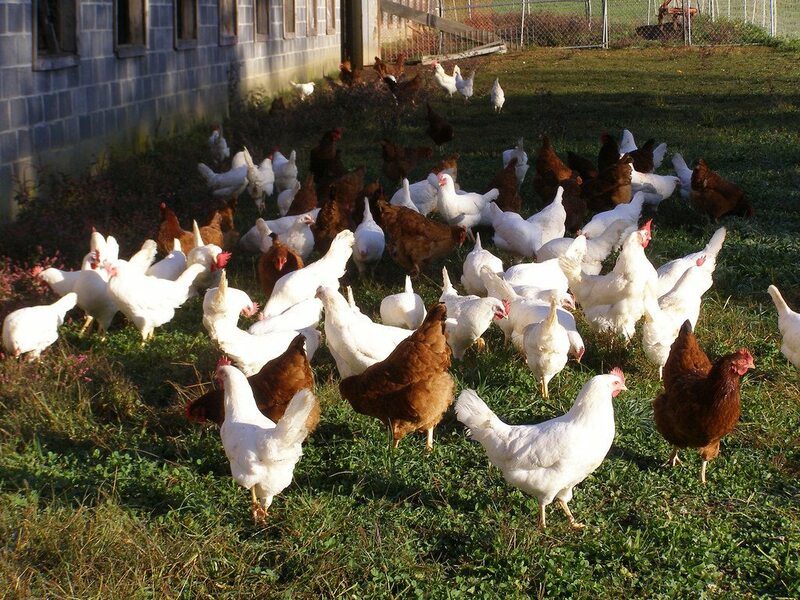 The eggs originated from Rose Acre Farms in Seymour, Indiana and had since been shipped to many states across the country including Colorado, Florida, New Jersey, New York, North Carolina, Pennsylvania, Virginia, South Carolina and West Virginia. These eggs are distributed through many different brand names including Country Daybreak, Crystal Farms, Coburn Farms, Sunshine Farms, Glenview, Great Value and various brands associated with the Food Lion grocery store chain. 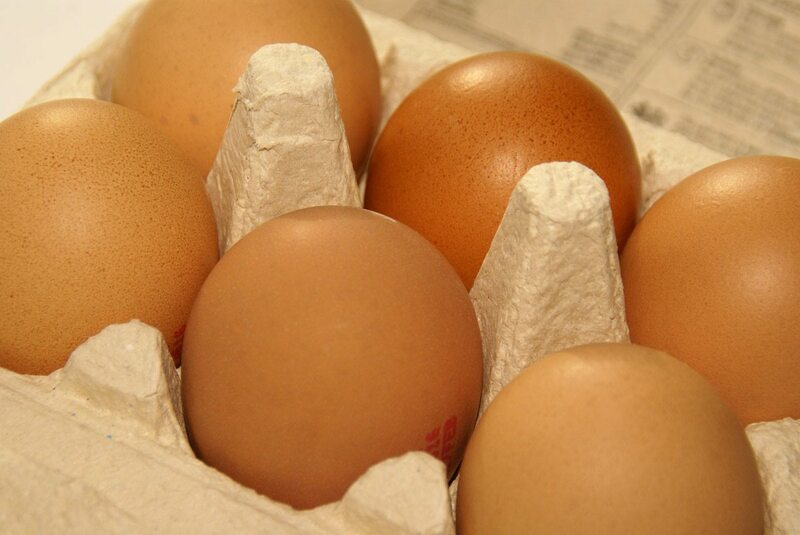 So far, 23 people have reported food poisoning illness related to these eggs in nine states with six hospitalizations. In addition to the general warning, the FDA also noted that the dangerous eggs were likely packed between the dates of January 11th and April 12th. If you have eggs in your house and are concerned about if they’re safe, various news outlets have provided information on how to check for yourself. 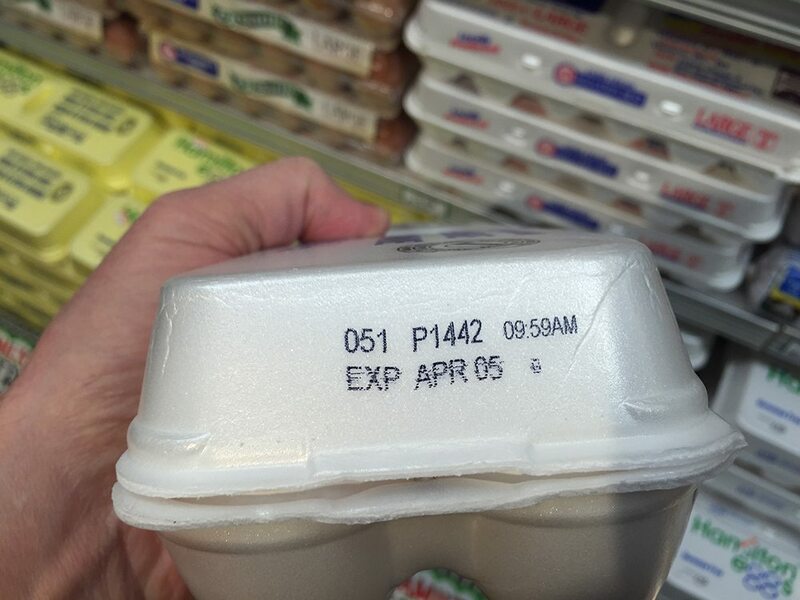 Any egg cartons which would be affected by the recall would be labeled with plant number P-1065 stamped on the packaging, with additional packing date information ranging from 011 to 102. These codes are part of the Julian number system, an organizational system used by egg companies to track egg-packing dates. To be especially safe, it may be best to temporarily avoid eggs altogether and to know the symptoms of Salmonella poisoning. The strain in question, Salmonella Braenderup, is a rare strain of Salmonella but remains quite dangerous. Typically speaking, being exposed to it can lead to diarrhea, abdominal cramps and diarrhea that can last for four to seven days. 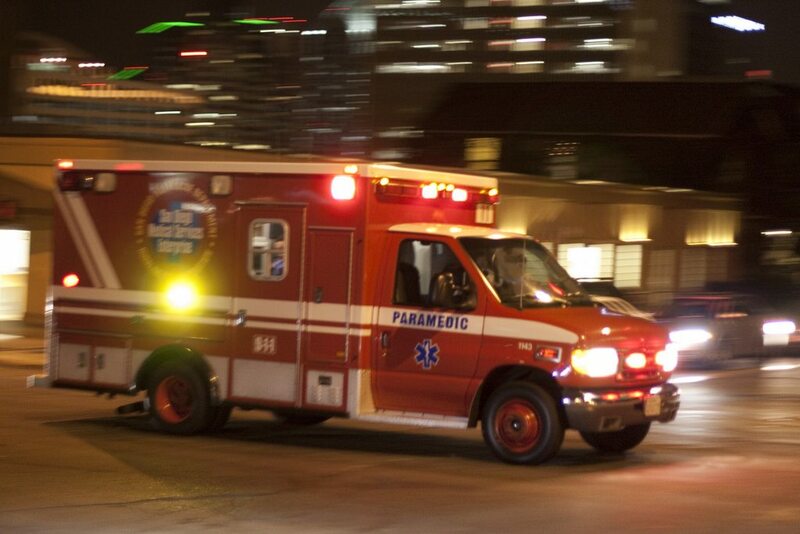 Symptoms typically arise between 12 and 72 hours after initial infection. Although many people can recover without additional medical help, younger and older people, as well as those with compromised immune systems, may be at higher risk of developing more serious infections. 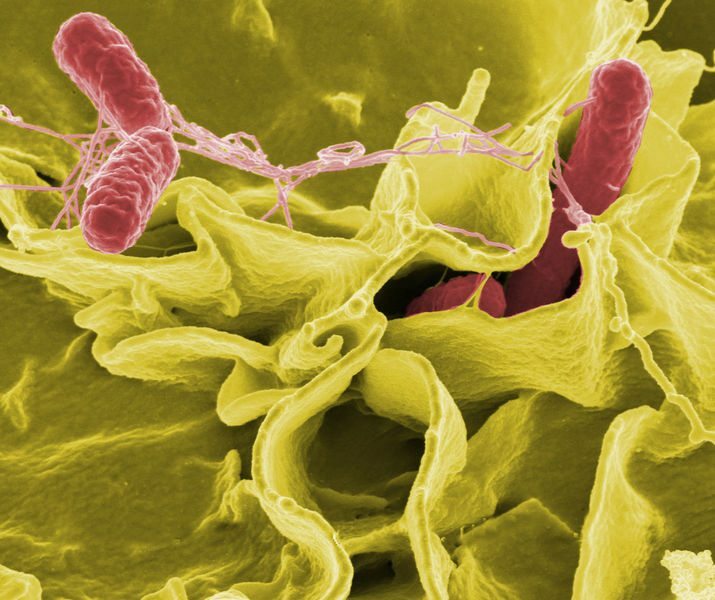 To put things in context, approximately 400 people die from Salmonella-related infections in the United States every year. Anyone who suspects they’ve been infected should see a doctor right away. More specifically, those who think they’ve eaten recalled eggs who’ve experienced diarrhea or a high fever, particularly if there have been any instances of bloody stool or vomiting. As always, these scares are a reminder to pay careful attention to where we get our food and to always stay up to date with trends in the food industry!